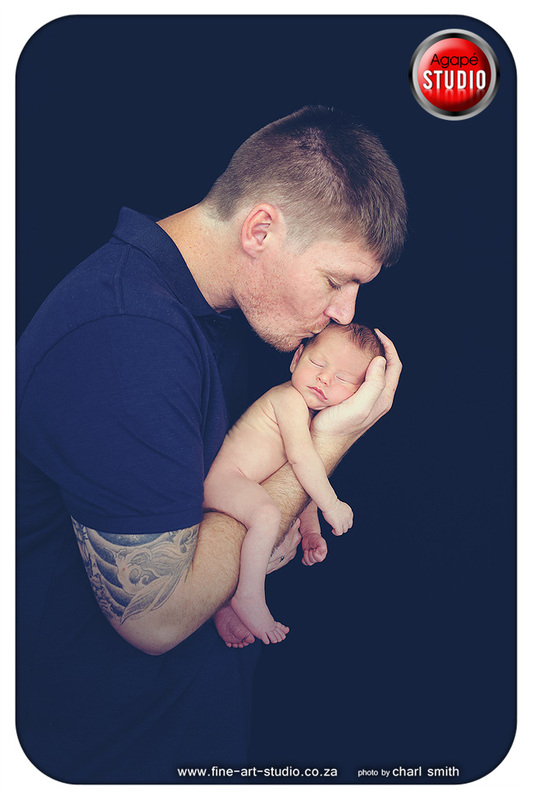 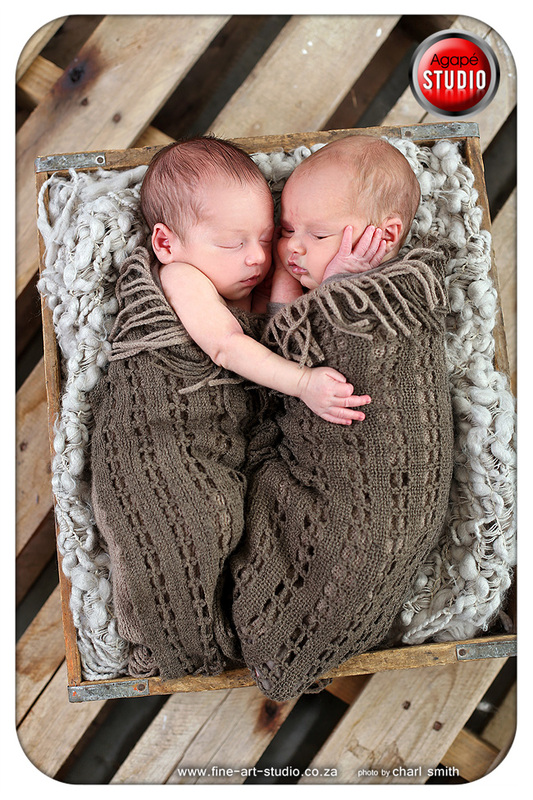 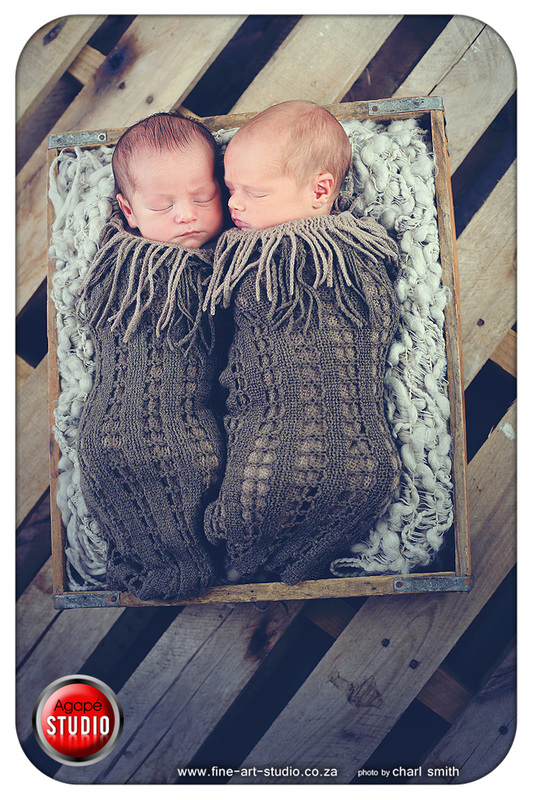 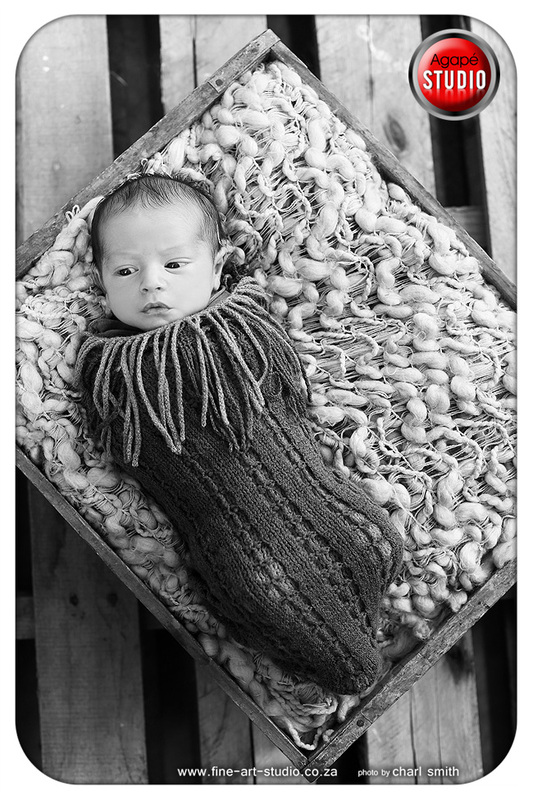 This was my first TWIN newborn shoot ... WOW ... what an honor and privilege. 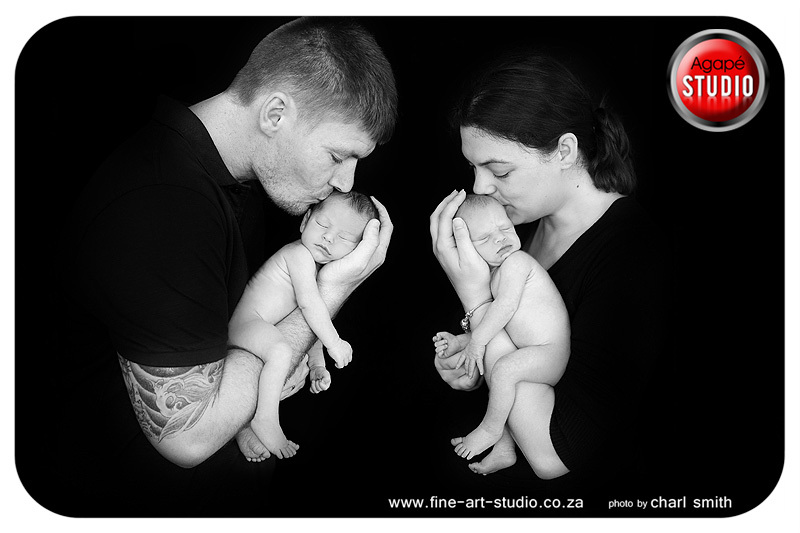 It was so great being part of this. 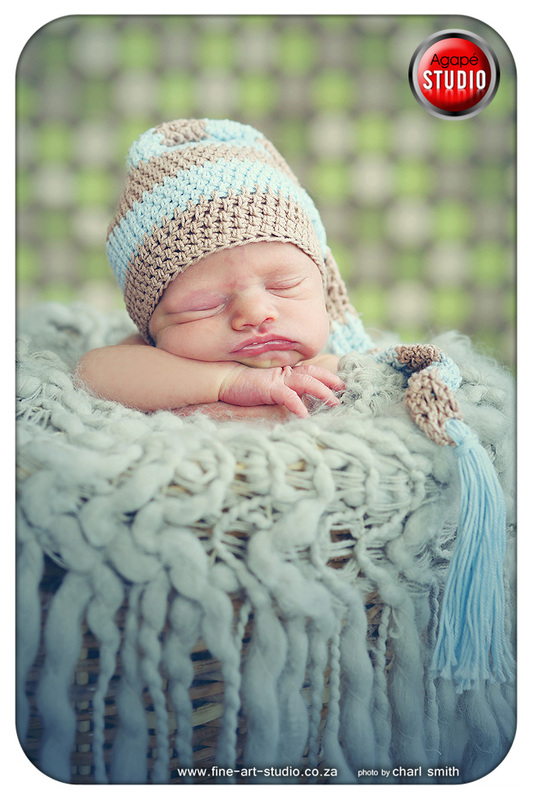 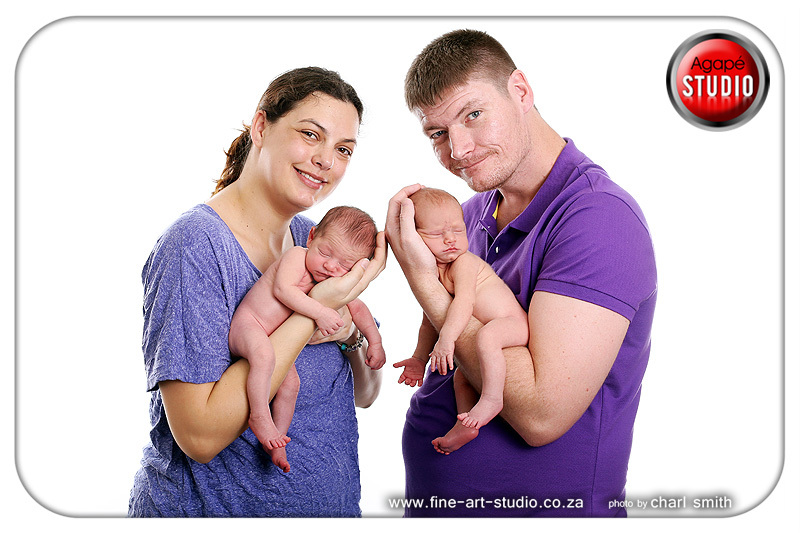 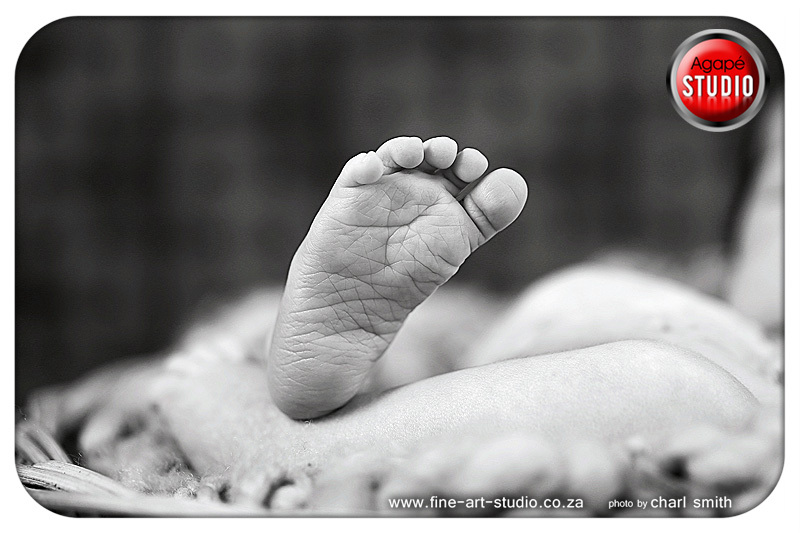 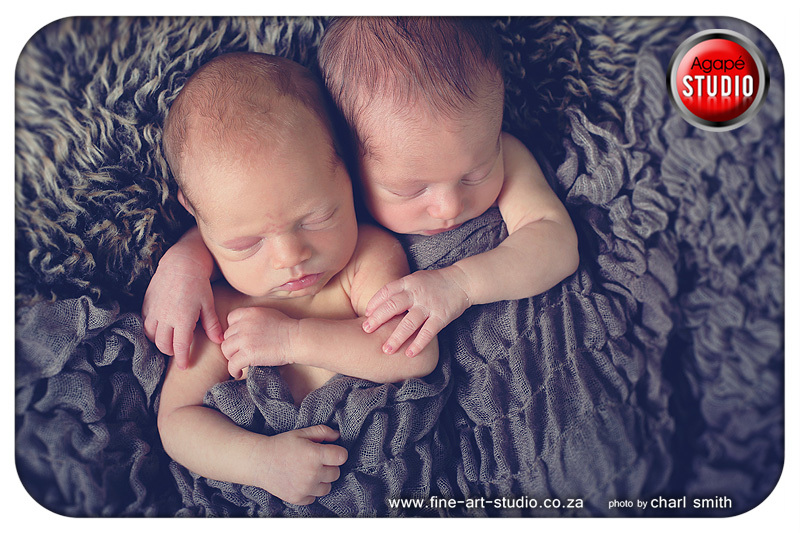 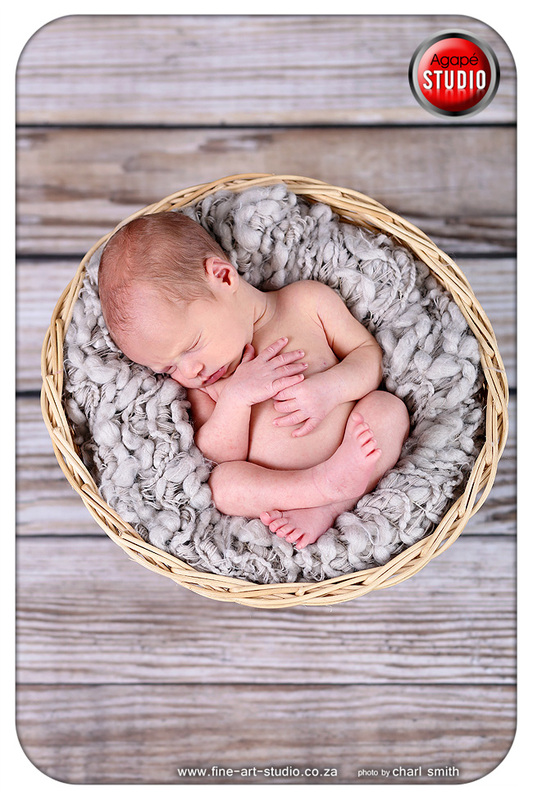 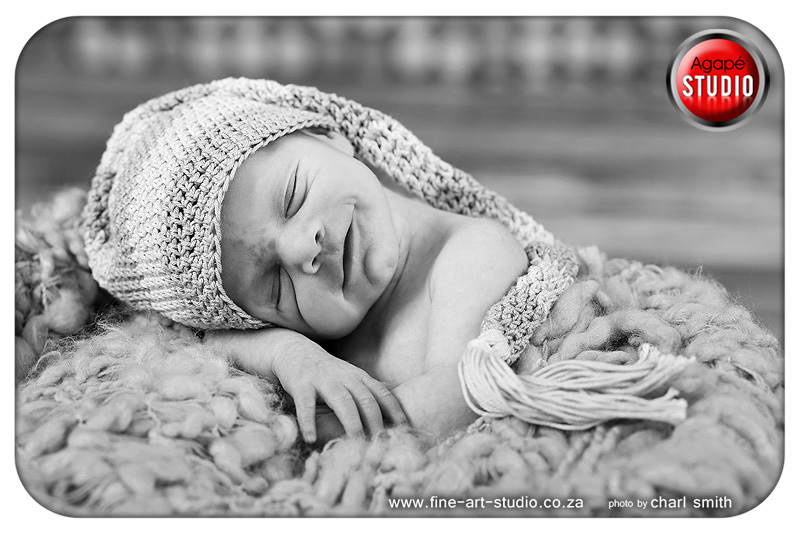 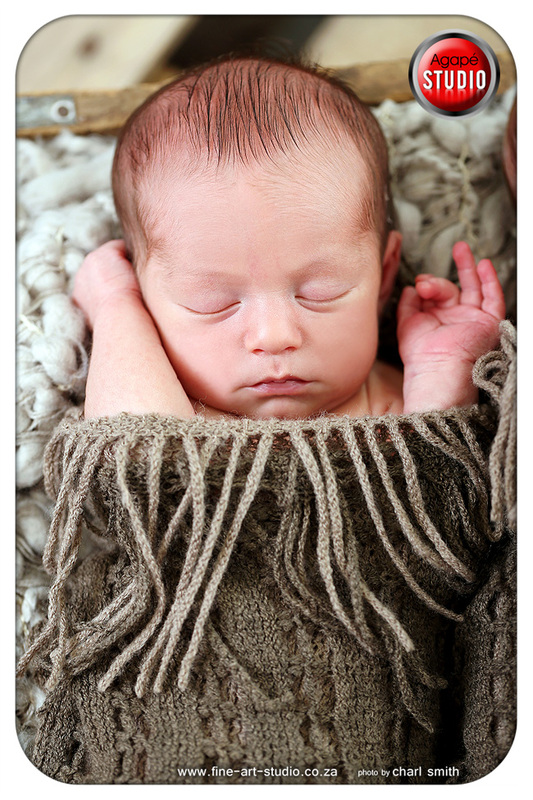 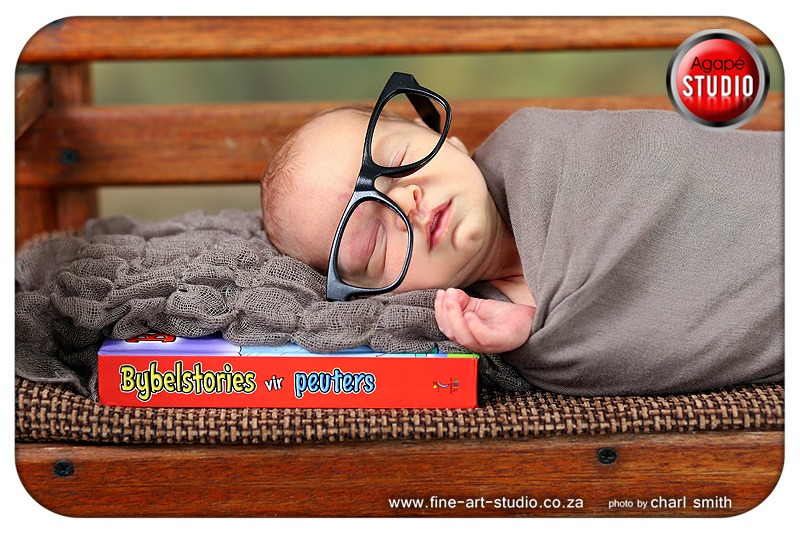 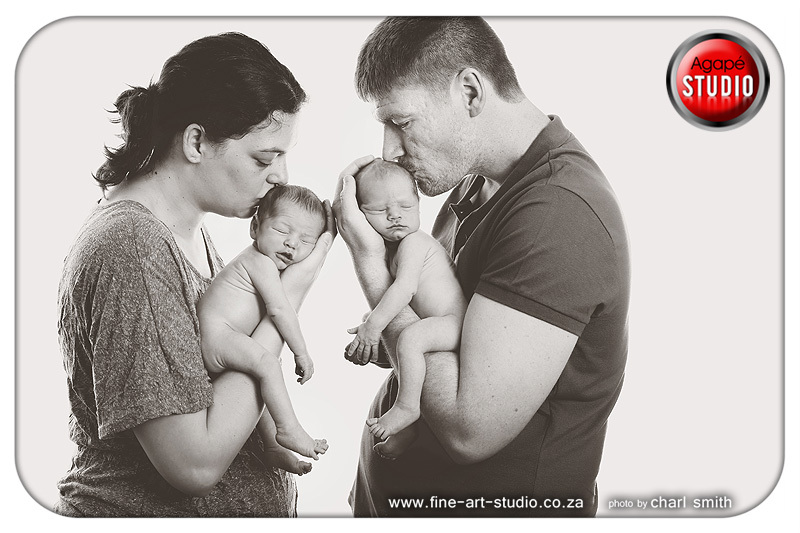 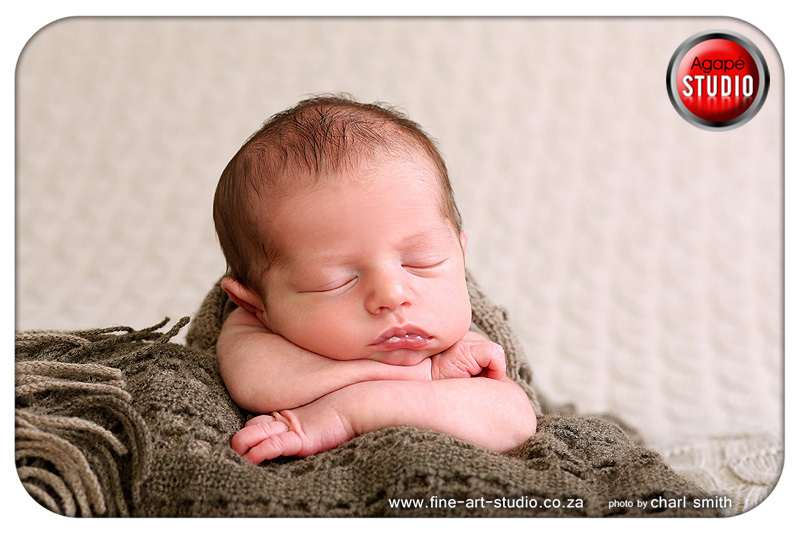 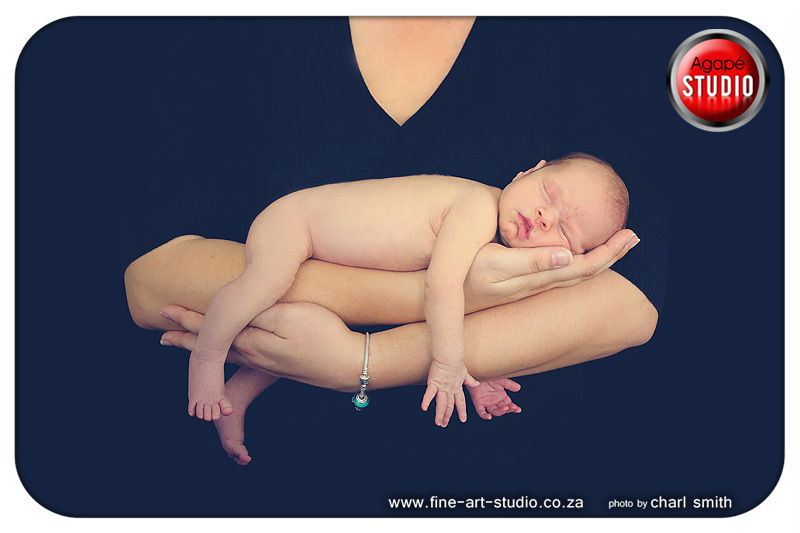 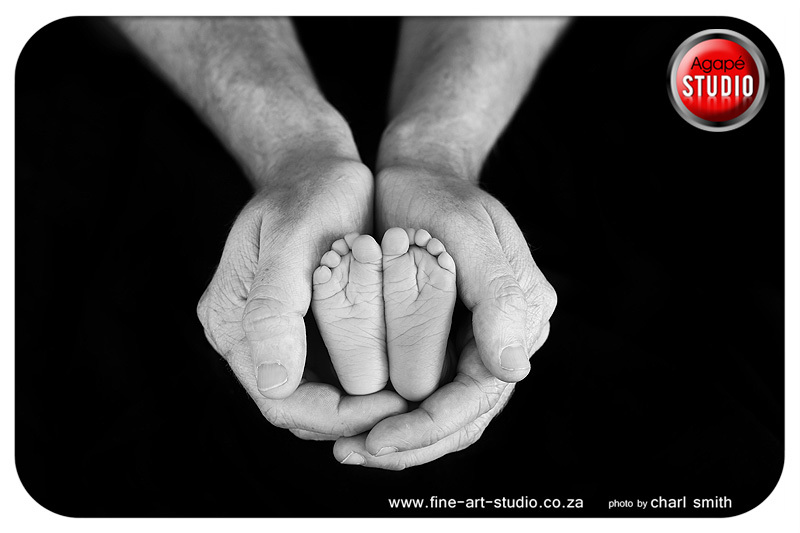 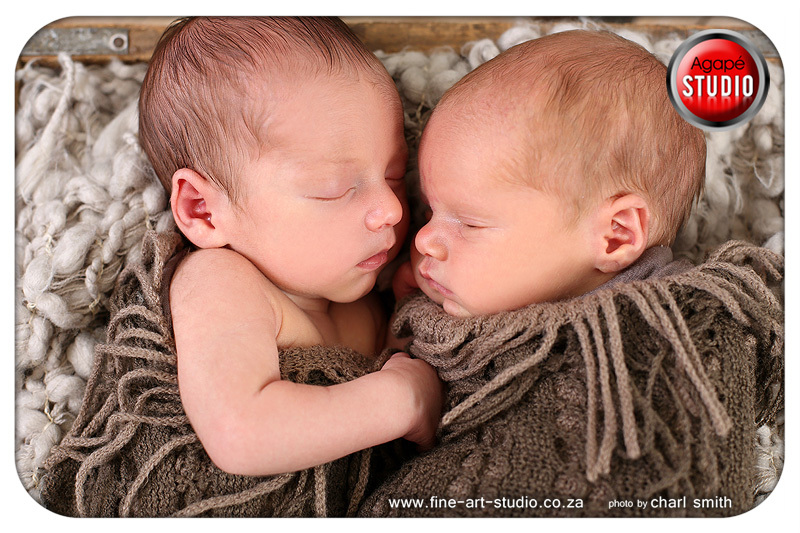 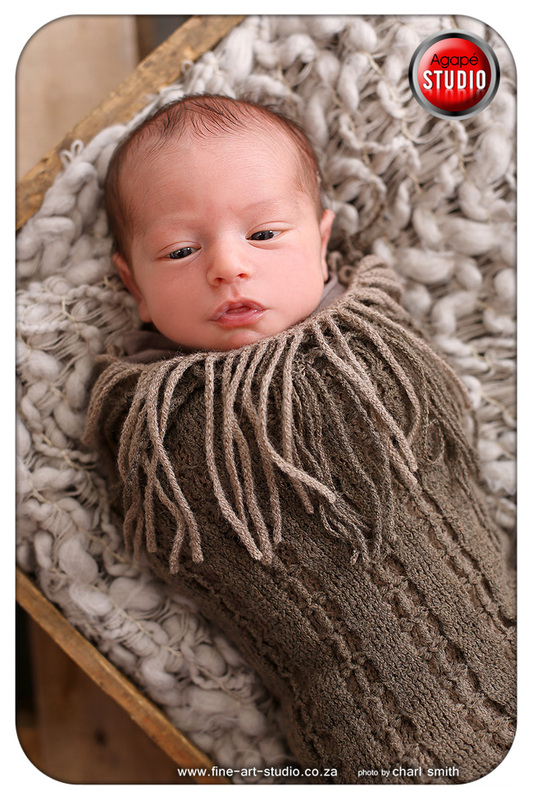 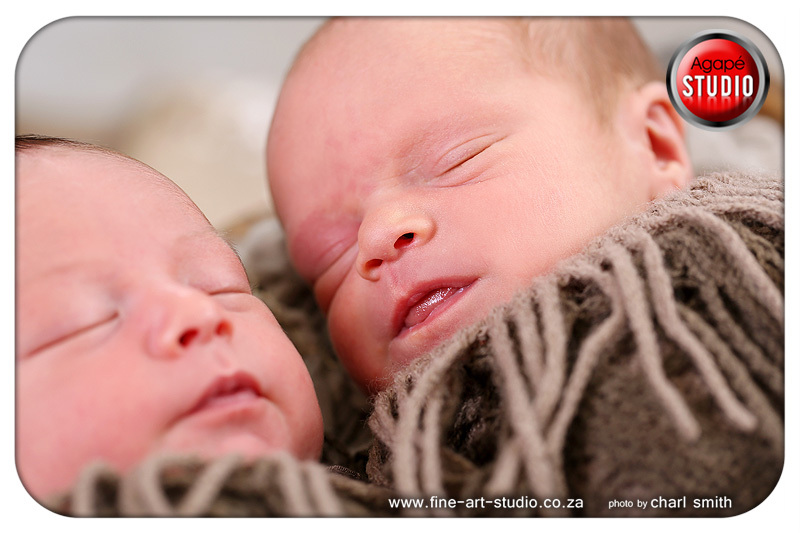 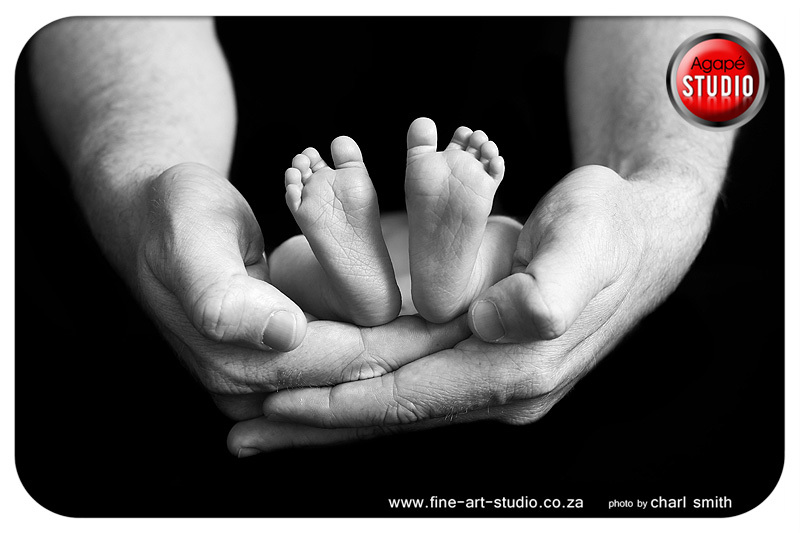 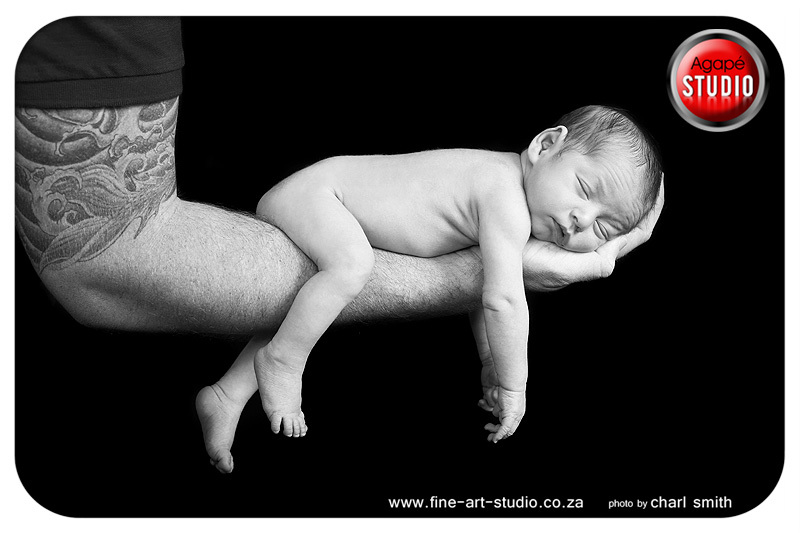 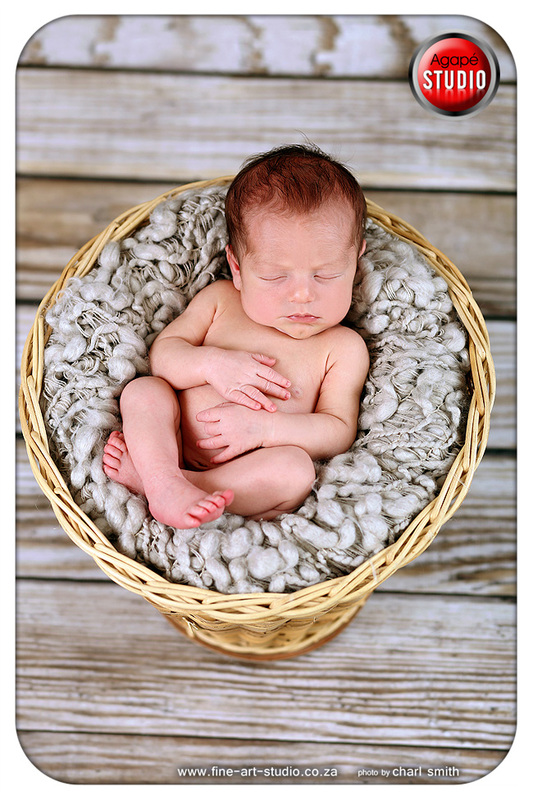 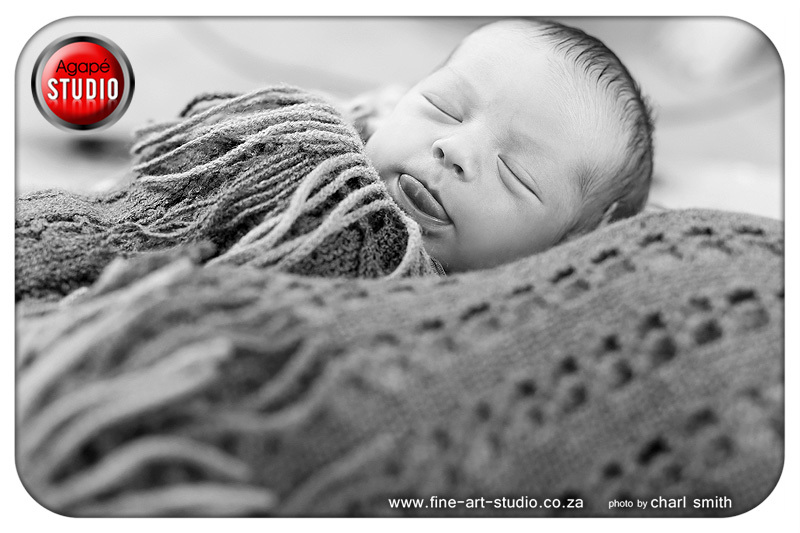 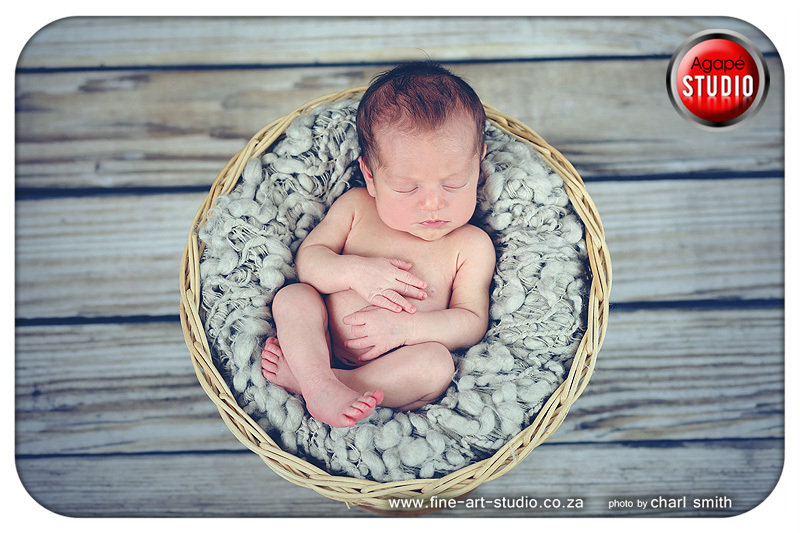 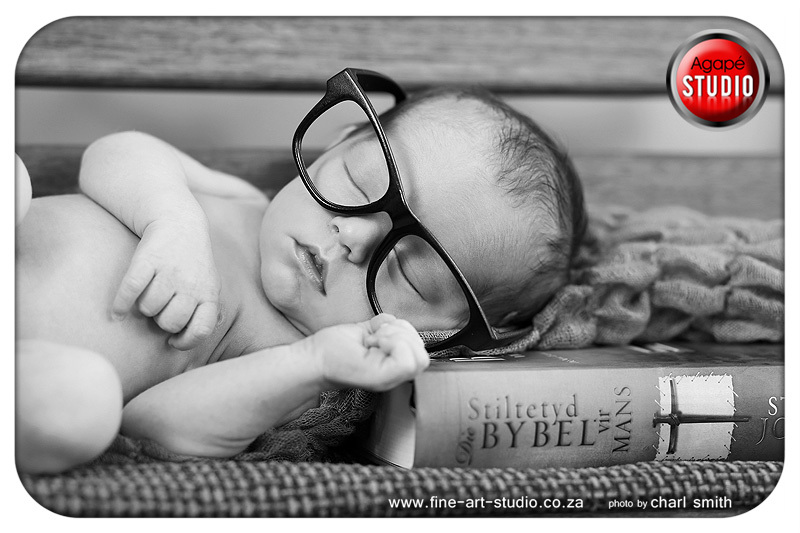 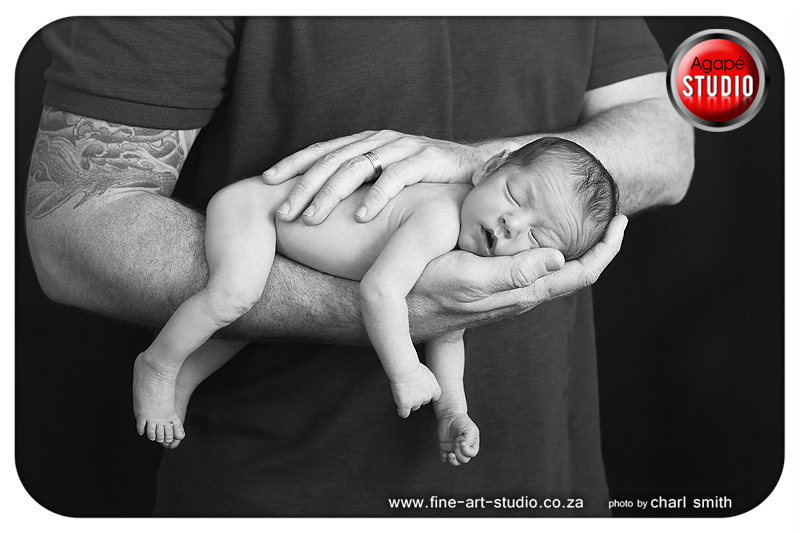 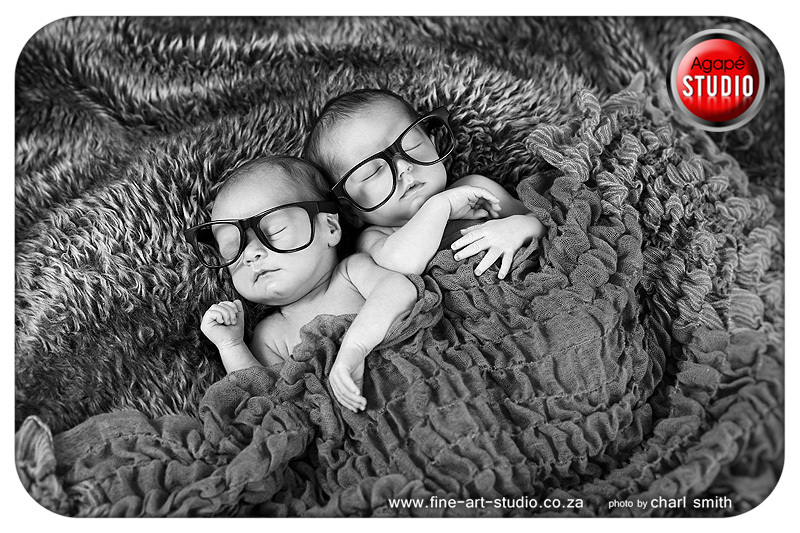 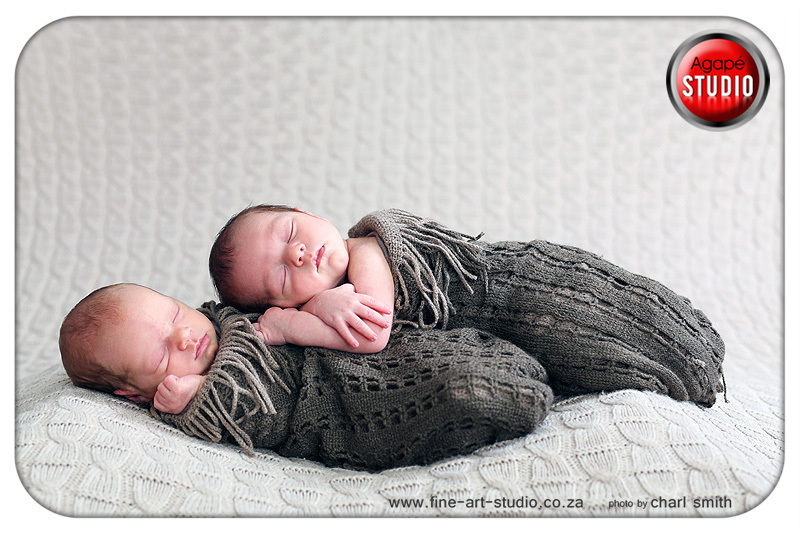 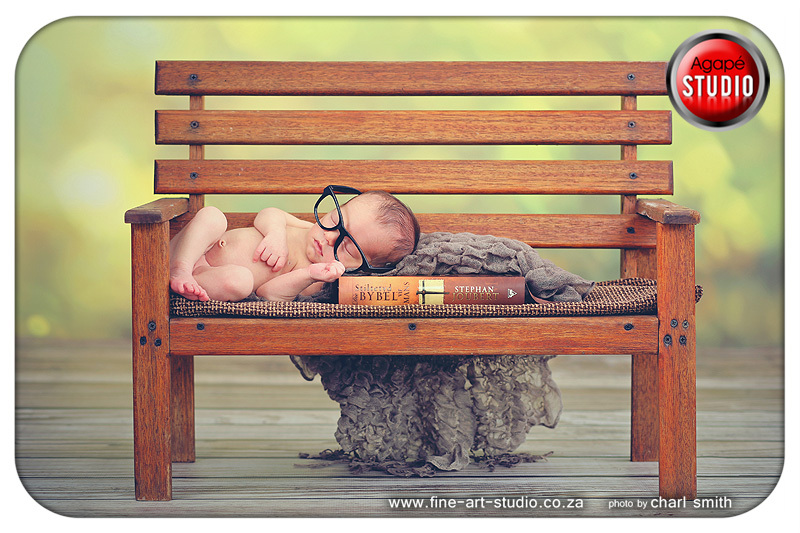 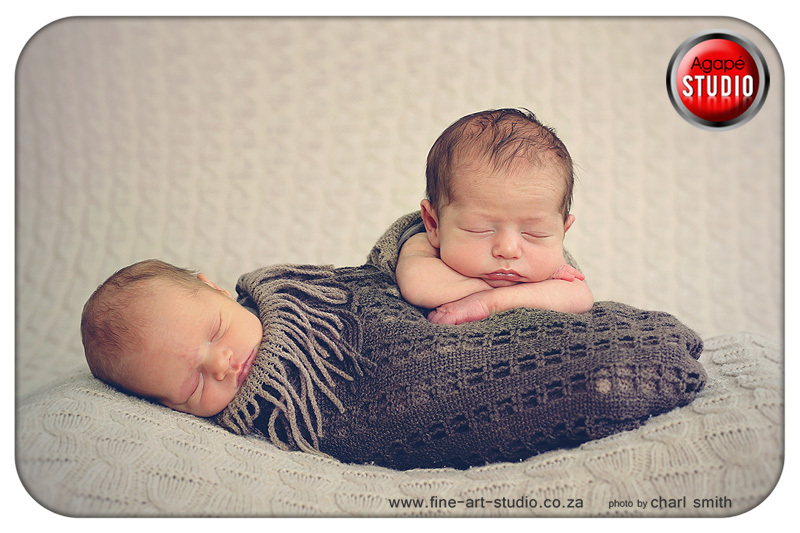 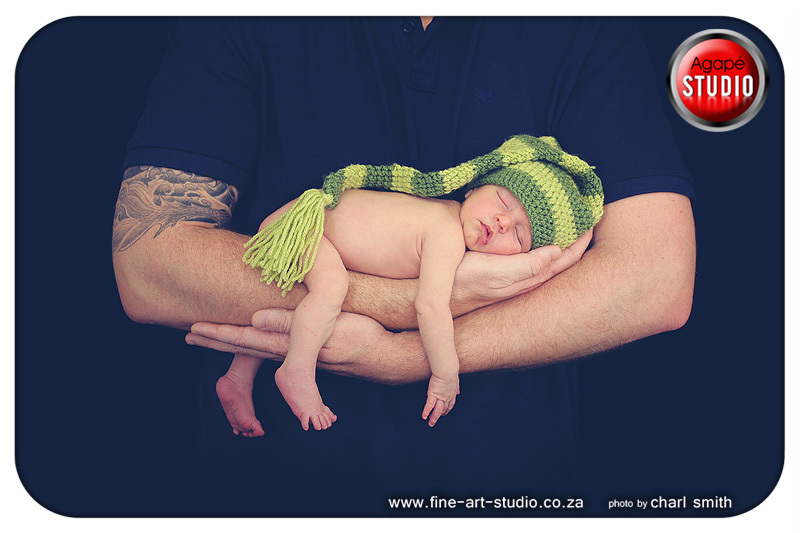 Shooting posed newborn images is really hard work, shooting twin posed images is a totally different ball game. 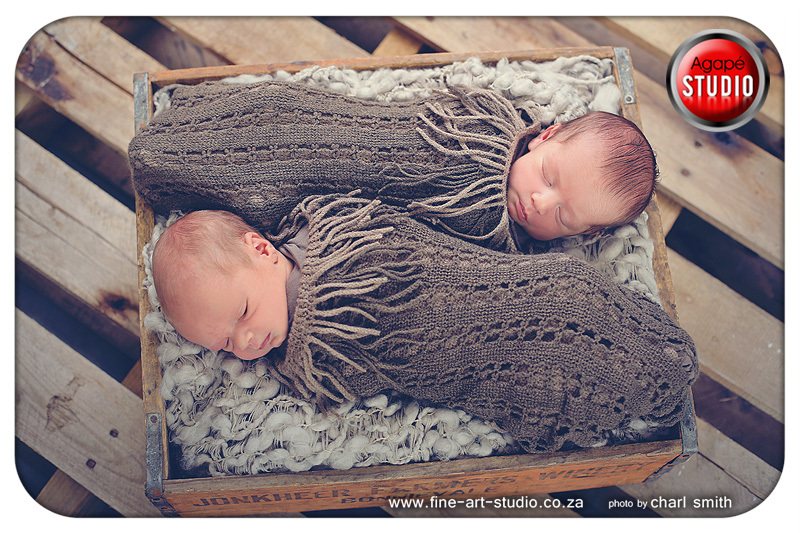 PJ & Albert was 10 days old during this shoot.